What are the secrets to a successful Green Team? Review Green Team resources including documents, presentations and webinars. Check out Sustainable Maryland's Actions! View the Calendar for Sustainability Events across Maryland! 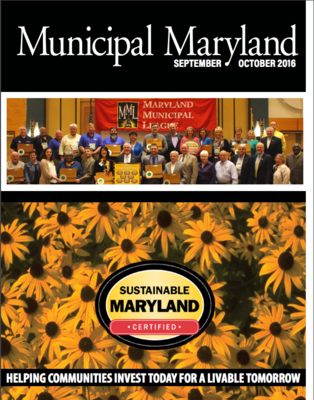 Click the button below to join the Sustainable Maryland Certified mailing list. 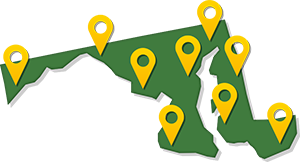 View the map of Sustainable Maryland communities. Search the completed actions database and sort by county, actions and certification status! Review our menu of sustainable actions that municipalities choose from in order to achieve certification.